Last Friday the Supreme Commercial Court released a long-awaited review of case law in cross-border disputes (disputes involving a foreign party) (for our earlier report on the draft review see here). While such reviews are not de jure binding, they are as a matter of practice followed by the lower courts and provide reliable guidance to litigants. The review adopted in early July covers a wide range of topics from jurisdiction of Russian courts in cross-border disputes to choice of law and evidence of foreign law. 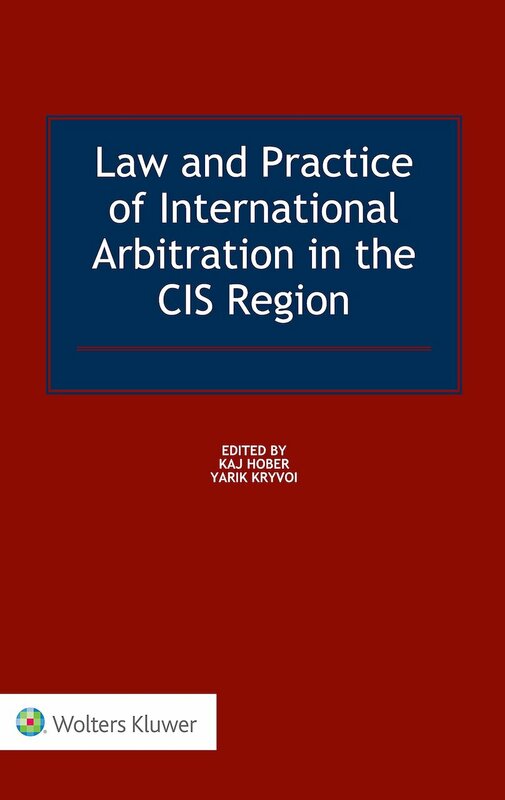 It also provides guidance for Russian courts ordering interim measures in support of foreign arbitration and litigation as well as appropriate response to foreign anti-suit injunctions. Conspicuously absent from the review is any discussion of asymmetrical (optional) arbitration clauses. In earlier drafts, the review dealt with the effects of the 2012 Supreme Commercial Court decision in the Sony-Ericsson case, where the court found that such clauses are void. The draft explained that such clauses are in fact void only to the extent they bar the other party from resorting to a state court. That is both parties can resort to either a state court or arbitration. Many Russian arbitration practitioners have also advocated this reading of the Sony-Ericsson case and it appeared relatively uncontested during a public discussion of the draft review. In these circumstances, one should not read the absence of the relevant provision in the final review as a definite rejection of the position adopted in the draft, but it does raise some concerns. The review discusses at length the effect of choice of forum agreements. Russian courts should accept jurisdiction pursuant to such agreements even if the dispute has no link to the Russian Federation, unless it falls within the exclusive jurisdiction of a foreign court. Agreements that provide for exclusive jurisdiction of the claimant’s national court are equally enforceable. If the parties failed to designate a specific Russian court the court should be chosen pursuant to the default rules contained in the Russian Commercial Procedure Code. Obviously, the parties may not chose to submit their dispute to a higher Russian court (e.g. appellate or cassation court) and such an agreement should be deemed to be an agreement to submit their disputes to the competent first instance court. If one of the parties to the contract assigns its rights to a third party, such third party is bound by the choice of forum clause of the contract. If the respondent fails to raise an objection to the court’s jurisdiction before the first substantive submission it shall be deemed to have consented to the jurisdiction of the Russian court. The Russian courts shall enforce choice of forum agreements in favour of foreign courts provided two conditions are satisfied. First, the agreement is valid and enforceable. Second, the dispute in question does not fall within the exclusive jurisdiction of Russian courts. 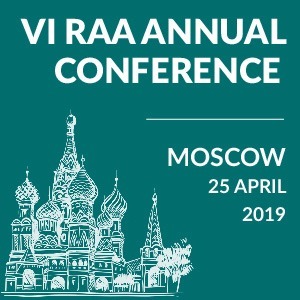 Russian courts may exercise jurisdiction based on the presence of a branch or a representative office of the respondent if the claim arises out of the activities of the relevant office. The Supreme Commercial Court further notes that the court may assume jurisdiction on this basis even if the office is not registered as such under Russian law. The court should look at the actual activities of the company in the territory of the Russian Federation, including such factors as presence of its representatives, receipt of payments into accounts in the Russian Federation etc. Finally, Russian courts may exercise jurisdiction where there is a substantial connection between the dispute and the Russian Federation. 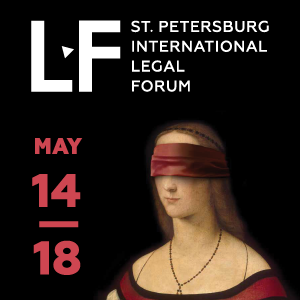 The review suggests that in assessing the substantiality of this connection the court should look both at factors linking the dispute to the Russian jurisdiction and those linking it to another jurisdiction and thus conduct a forum conveniens analysis. The Supreme Commercial Court reaffirmed that the parties have substantial freedom in choosing the substantive law applicable to their contracts. Choice of law of the respondent’s state is enforceable and the court should apply the law chosen by the parties even if the relevant wording is imperfect, provided their intention is clear. 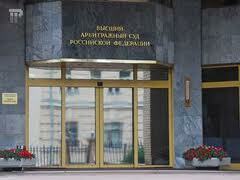 However, choice of Russian courts does not per se evidence choice of Russian law. If both parties rely on provisions of the same law in their submissions, they shall be deemed to have chosen that law. However, the Supreme Commercial Court is clear that the Russian court shall apply mandatory rules of Russian law irrespective of the parties’ choice of law. It uses the example of an actual case arising out of the shareholders’ agreement between certain shareholders of Megafon, one of the major Russian telecommunication companies. Though the agreement was governed by English law the Russian courts found it void as it was contrary to the Russian law on foreign investment in strategic enterprises which prevents foreign companies from acquiring control over certain assets. The Supreme Commercial Court stressed that the parties bear the principal responsibility to assist the court in determining the applicable rules of foreign law. Though the court should order the parties to provide evidence of foreign law, once it has so ordered the parties bear the consequence of failure to provide such evidence. Parties may submit expert reports from foreign qualified lawyers or law firms as evidence. Such reports should not be limited to an expert’s opinion on issues governed by foreign law. Instead, the report should describe in detail the relevant rules of foreign law and case law, on which the expert bases her opinion, to allow the Russian court to form an independent opinion on the legal matters before it. 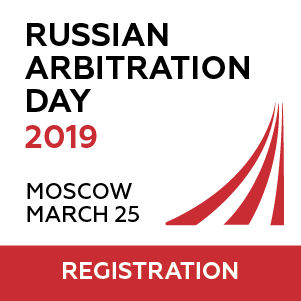 The Supreme Commercial Court reaffirmed that the Russian courts should in principle adopt interim measures in support of foreign arbitration provided they have jurisdiction over the respondent or the respondent’s assets. In deciding whether to order interim measures the court should take into account several factors, including validity of the arbitration clause, arbitrability of the subject matter of the dispute and whether the tribunal has already ordered interim measures and the respondent has complied (or not). Equally, a Russian court may order interim measures in support of foreign litigation provided it has “effective jurisdiction” (jurisdiction over the respondent or its assets). In deciding whether to order such measures the court should satisfy itself that the foreign court has jurisdiction and the subject matter of the dispute does not fall within the exclusive jurisdiction of the Russian courts. The Supreme Commercial Court reaffirmed that the Russian courts shall ignore any injunction issued by a foreign court ordering one of the parties to desist from proceeding with litigation in Russia. The review notes that such injunction produces “no legal effects” within the Russian Federation. However, the Supreme Commercial Court stopped short of explicitly saying whether the Russian court may take any measures to protect a Russian party from a foreign anti-suit injunction. The review merely notes that the party shall bear the risk of any negative effect its conduct may produce outside of the territory of the Russian Federation. The full text of the review is available here (in Russian).